Do you dread the phone ringing? Do you avoid answering all the time? No, we aren’t asking if your mother is calling to check if you called your aunt to thank her for your Christmas present. We are talking about something far more suffocating and ever-present: Debt collector harassment. You’ve probably gotten the scam recording telling you that you owe money or that the IRS is coming after you, but debt collector harassment can be so much more. Read on for more information! Debt collectors have rules they need to follow, but they often don’t. You know this because you’ve probably been told you owe a debt that you don’t owe, and you’ve probably received multiple phone calls about it. Right off the bat, that situation is harassment. But what if you do actually owe a debt? What if you defaulted on a title loan or a payday loan and they sold your debt to debt collection agency and now it is harassing you? Well, you also have protection. 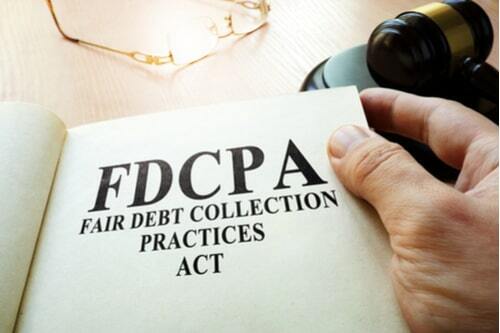 Debt collectors are policed by policies from the Fair Debt Collection Practices Act. These policies dictate how and when they can call you. Beyond this, they also are not allowed to threaten you or use obscene language or withhold information about who they are when they call. If any of these things are happening to you, it is not only harassment but it is illegal. Also, debt collectors are required to send written notice of the debt within five days of first contacting you. If that also does not happen, you are probably dealing with a scam or a debt collection agency with terrible practices. Whether real or fraud, you don’t have to deal with debt collector harassment. You need to know your rights and what you can do to combat this issue. 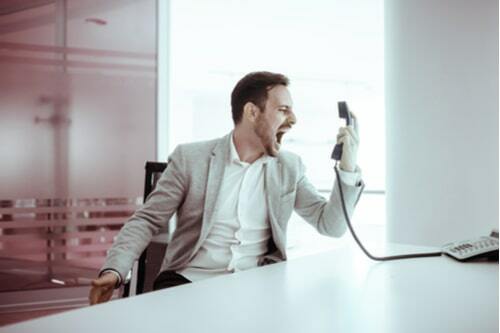 With that in mind, we’ve compiled this handy list of ways to stop debt collector harassment in its tracks and give you a little more peace of mind. You are not powerless to stop the harassment – especially when it comes to the non-stop phone calls. There are multiple things to get that monkey off your back (or phone line, as it were). or, if you would like to dispute the charge. If you dispute the charge, they cannot contact you again until the dispute is dealt with. Even something as simple as telling them that you don’t want to be called at work or you only want written communication can stop them in their tracks. You can also ask for written documentation of what you owe, who the company is, who the lender was, and similar questions which can help you figure out where you are in the situation. If they ignore your letter, you can report them Consumer Financial Protection Bureau or Federal Trade Commission. If debt collectors are harassing you illegally, you can sue them (or even just threaten to sue them). But the key here is to keep track of all of their contact with you. Keep all the letters or mail or emails they send. Keep records of all the phone calls along with the times at which they called. This information can help you get them off your back--if only fear of a lawsuit keeps them at bay. 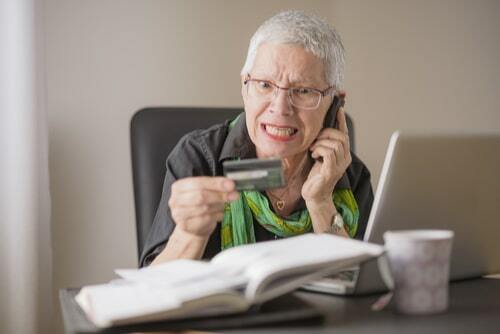 If you know the debt collector and the debt they are claiming you have is a scam, just call them out on it. Justin Harelik, a Bankruptcy Advisor from Bankrate, has a blurb he says he gives his clients that get debt collectors to back off. Not only does this let the collector know you are wise to their game, but it also shows them that you aren’t scared of them. Their power (fear) has been stripped away. No one should have to deal with that--even if you do owe the money. We are all humans, out here trying our best and sometimes we end up needing some extra cash on short notice. We turn to payday loans or title loans for help in dark times. And yeah, sometimes, we struggle paying it back but when it’s sold to a debt collector, we can end up in a sticky situation. Hopefully, this article has furnished you with the weapons you need to combat debt collector harassment. You always deserve to be treated with respect, patience, and a little humanity. Put debt collectors in their place and tell them you will not stand for their illegal harassment.